See how Setra's Model 3100 can add additional value through a secondary termperature or pressure switch output in this application note. this sensor for our leak testing equptment." 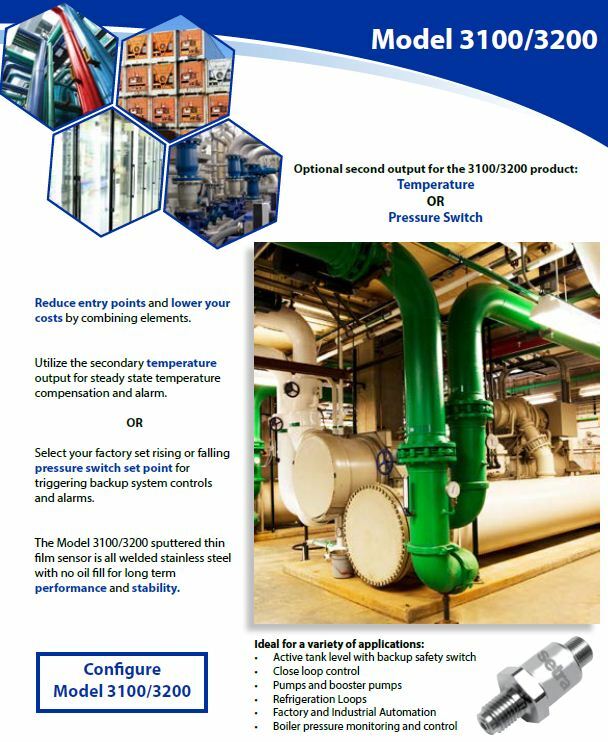 Show how Setra's Model 3100 and Model 209 solve design challenges in Refrigeration applications in this customer-friendly flyer.